Description: Function:Rise, down, forward, backward, turn left, turn right,flying on the left and right side function; Frequency:2.4Ghz Remark:Four-channel remote control helicopter with overcharge/over-discharge function,remote controller need to installed 1.5V AA dry batteries x 6 (not include),including 7.4V lithium battery (1100mAh), remote control distance is about 40 meters. The charging time is about 2.5 hours. Use time is about 6-8 minutes. 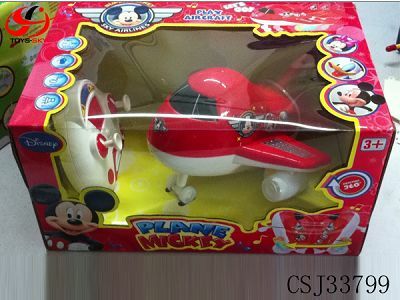 Description: Function: Rise, down, forward, backward, turn left, turn right,flying on the left and right side function; Frequency:2.4Ghz Remark:Four-channel remote control helicopter with overcharge/over-discharge function,With left hand and right hand throttle transform button;remote controller need to installed 1.5V AA dry batteries x 6 (not include),including 11.1V lithium battery (1100mAh), remote control distance is about 50 meters. The charging time is about 210 minutes. Use time is about 7-8 minutes.